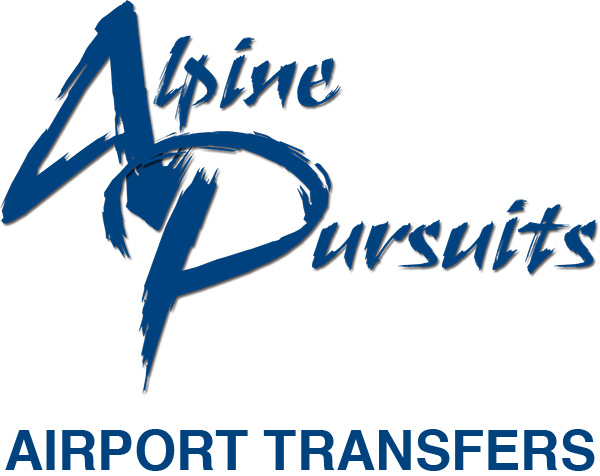 Alpine Pursuits is now offering exceptional value for summer transfers in the Alps. 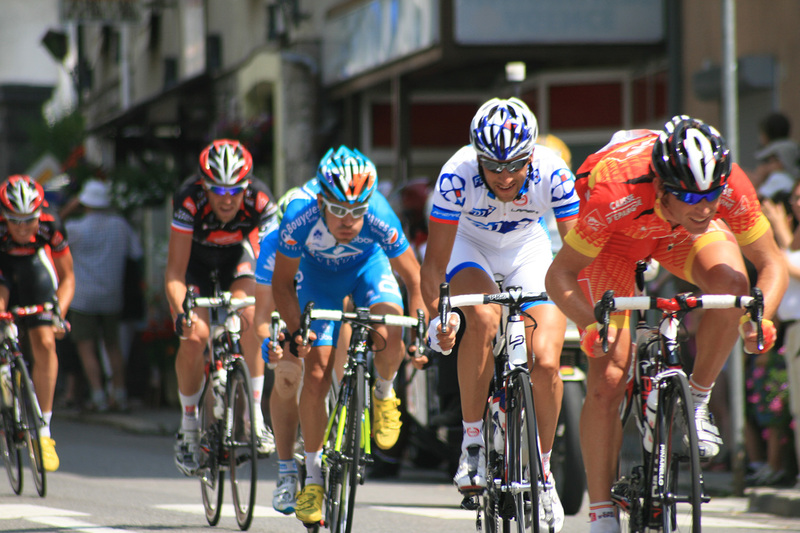 Our prices from Geneva Airport to Les Gets, Morzine, Samoens and Morillon are some of the cheapest in the area. 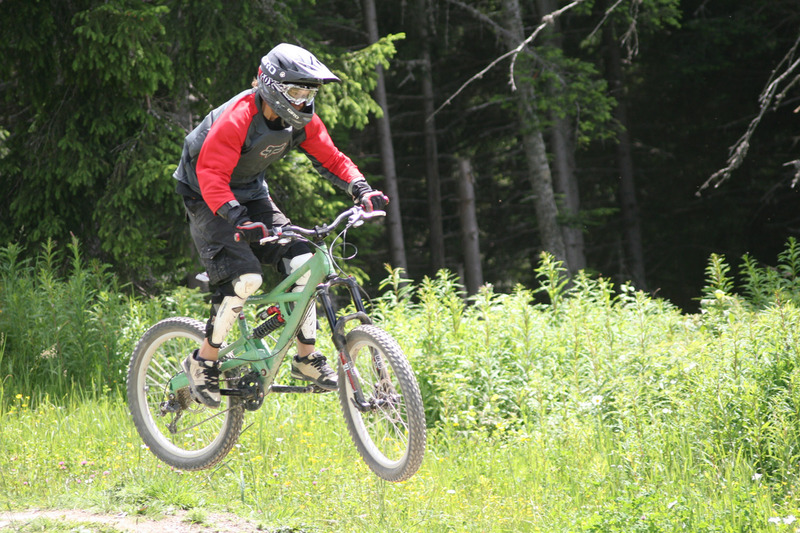 Summer in the Alps has a huge amount of activities to fill your holiday with; walking, hiking, mountain biking, climbing, horse riding, rafting and so much more that goes on throughout the summer here. We offer transfers from Geneva, Chambery or Lyon airports to the resort of your choice in the Alps. Our private transfers start at only €135 throughout the summer. Free baby and booster seats and no charge for bikes, golf clubs or excess baggage. Just let us know in advance on the booking form.